Has a toilet repair caused you and your family to experience a lot of problems that were completely unforeseen? 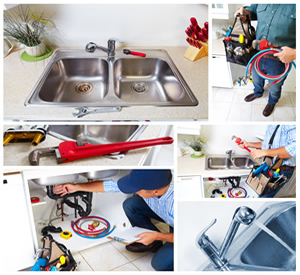 Maybe you’ve had it up to here and you would like a professional plumber come into your home to give you some much needed relief. 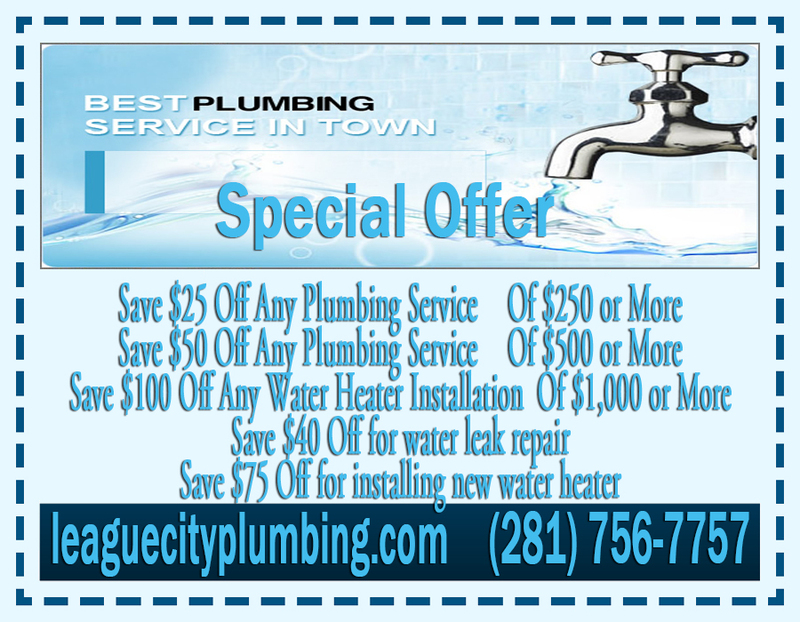 If so, sit back and relax while the best of League City Plumbing rush to your side. A toilet repair is something that a lot of our customers and clients will need multiple times. Commodes are some of the most used appliances in the typical Texan home, and as a result they will be susceptible to a lot of malfunctions. If this is something you are watching out for, our pros know exactly what to do to help you out. Have you ever had a clogged commode that will not get unclogged no matter what you do? While most clogs will become dislodged with the help of an average plunger, this will not always be enough to relieve your toilet repair. When these come up short, the League City Plumbing professionals are prepared to come in and back you up. Let us know what is going on and we will send the appropriate assistance. Leaky toilets are something that no Texan should have to put up with. Has your tank become plagued with leaks that are messing up your beautiful new bathroom? If so, we know just what to do so you will not have to put up with this for too long. Our team of workers have been in the business for years and are well versed in this area. Of course, a toilet repair is not always the best thing for everybody. Have you had the same unit for over 10 years and now you are needing repairs every few weeks? 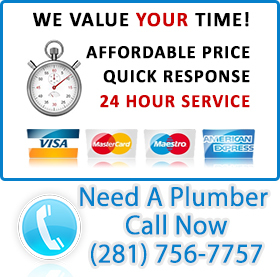 If so, it may be time to call League City Plumbing and ask about our affordable installation services.